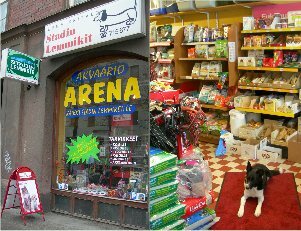 Akvaario Arena / Stadin Lemmikit is a pet shop selling equipment for all house pets from cats and dogs to birds and reptiles. We are very well situated in the heart of Kallio. The address is Helsinginkatu 14, 00500 Helsinki. You can reach us by metro, bus or tram. You are very welcome to come and see our selection of quality products. 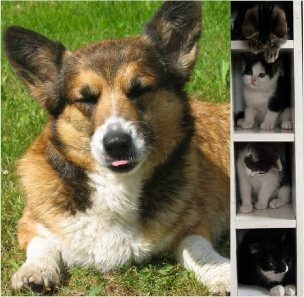 Our competent staff will be happy to answer if you have any questions about how to take care of your pet.